Every Student that is going to take an AS or A2 exam will benefit enormously from attending the Lite Regal Easter Revision Course. Simply By Attending the Lite Regal A Level Revision Course it can help you maximise your grade Potential. Easter is a crucial time during the holidays to bulk and re-enforce your knowledge in the AS or A2 Subjects you have chosen. It is a time to practise exams and go through the syllabus and it increase your subject knowledge and outline and overcome areas of weakness with small classes and an experienced A Level Tutor. 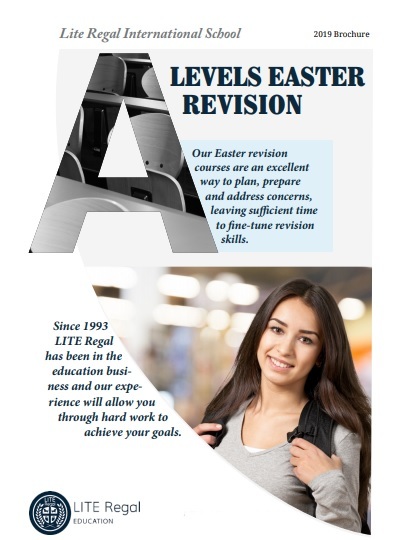 Easter is the most important time in every student’s calendar for AS and A2 revision and our Easter revision courses for A levels have become increasingly popular. Since 1993 LITE Regal has been in the education business and our experience will allow you through hard work to achieve your goals. Our Easter revision courses are an excellent way to plan, prepare and address concerns, leaving sufficient time to fine-tune revision skills. At LITE Regal our Easter revision courses are aimed at increasing your subject knowledge through being with like-minded individuals and working through problem areas to enable you to gain confidence with the actual exams. Easter revision courses are a great way of getting the bulk of your revision done early. The revision is structured for you with the emphasis in the right places and lots of practice on past papers. 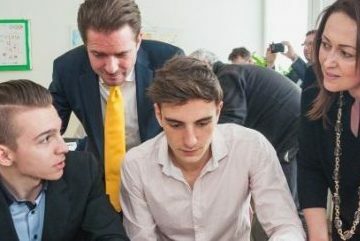 Through proven exam technique and by using only the best tutors majority whom have been Oxbridge educated we will help students overcome problem areas and enable students to build confidence to achieve their maximum grade in the summer examinations. These Easter revision courses help students remain calm at a time when stress may start to build. We concentrate on proven exam techniques and clarifying students’ problem areas to maximise performance in the summer exams. Expect to be worked hard during our Easter revision courses. AS and A2 courses of five intensive half-days (9:00-12:30 or 1:30-5:00) at a cost of £395 per week, or five intensive full-days (9:00 - 5:00) at a cost of £790 per week. It is possible to complete six subjects over the three-week Easter period. All subjects are also available through individual one-to-one tuition. Please contact us for personalised quote. For subjects not listed please contact our admissions team at admissions@literegal.co.uk. LITE Regal covers all boards, AQA, OCR, Edexcel, WJEC, CIE and groups are organised according to shared needs within syllabuses. As the dates set by individual schools for Easter holidays vary, LITE Regal can arrange individual tuition to suit your availability over the Easter period. Please contact us to discuss your requirements. 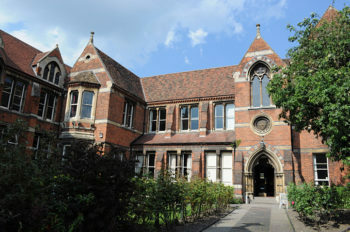 Accommodation is available for all three weeks of study in single rooms in college residence with 24 hour supervision and full board is included. Students booking accommodation will be scheduled to arrive on the Sunday preceding their first day of study. To make a booking you can either apply online or via our paper application form. If for any reason we cannot offer you a place any fees paid will be refunded. Applying online is the fastest and easiest way to secure a place on our courses. Please click the APPLY ONLINE link to get started with your application. If you would like to you can download our paper application form. payment via paper application can be made by credit / debit card, cheque or bank transfer. please see the application form for further details. Upon receipt of your booking we will send you acknowledgement email confirming your place on the course. 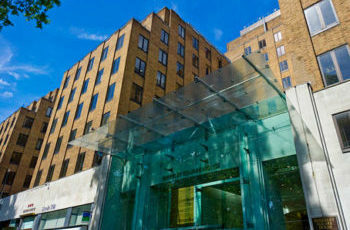 PLEASE NOTE THAT WE NOW ACCEPT APPLICATIONS FOR OUR LONDON AND CAMBRIDGE CENTRES. Please read carefully our Terms & Conditions before submitting your application to us.